Service and civic engagement are important parts of a Pace education. College is more than just job training; it is also part of preparing yourself to be an engaged and active citizen, and recognizing how your individual actions and decisions impact your local, national, and global communities! By voting, you will be able to choose politicians who reflect your values and what you care about. Show that you are paying attention, and that they need to pay attention to you! It may seem like others are making all the decisions about issues on higher education, climate change, the military, etc., but we are not powerless – we choose who is elected to those offices, so it’s important that they reflect what’s important to you! As a student, you have two choices about where you can vote. You have the same right to vote at your address at Pace or in New York City/Westchester as you do in your home town. 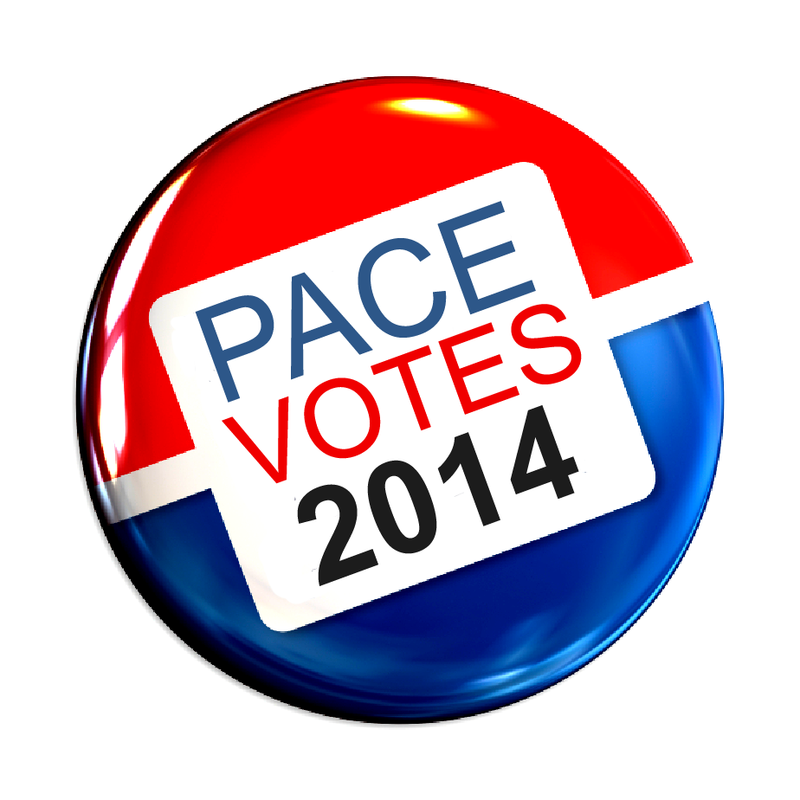 If you have registered to vote before, you can also update your information to be eligible to vote at Pace! If you register to vote at your Pace address, your polling site will be near your residence hall or off-campus address. For example, NYC students living in Maria’s Tower will vote at Tweed Courthouse, which is just a 5 minute walk from campus! If you’re in Pleasantville, the CCAR will host a voter van on election day to drive you right to your polling site. If you register at your home address, you will either need to request and mail and absentee ballot or go home to vote on election day. 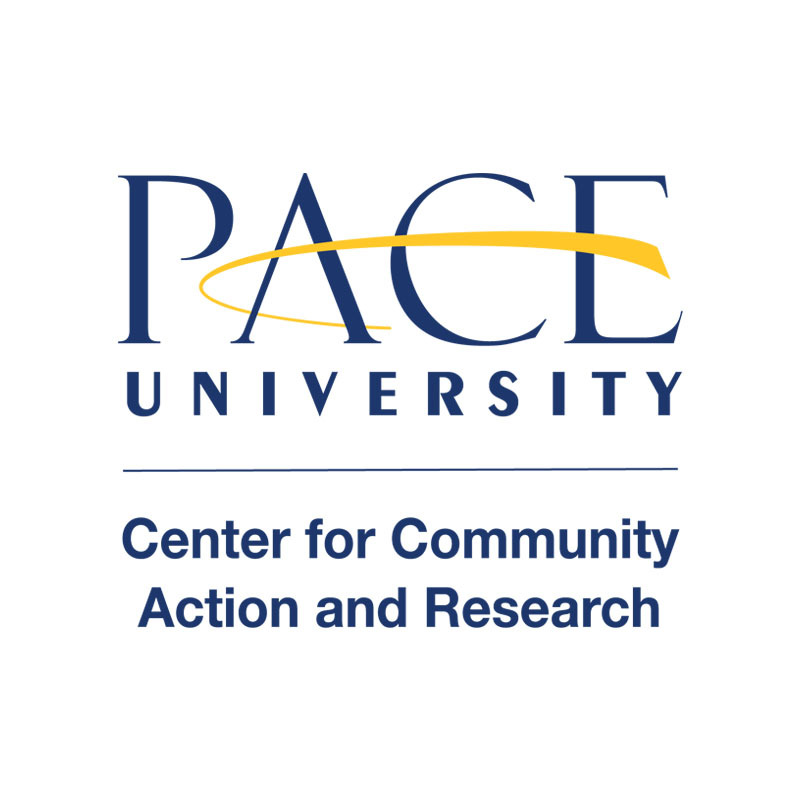 Stop by the Center for Community Action and Research on your campus to fill out a voter registration form (room Y31 of 1 Pace Plaza on the NYC campus or 51-W in Choate House on the Pleasantville campus). We will deliver your forms for you by the deadline. The CCAR on each campus will also be hosting voter registration tables leading up to the deadline to register for this year’s election, so you can stop by and fill out a form with us! Check out our calendar of upcoming events for tabling dates and times on your campus. If you are registering outside of New York State, check out Rock the Vote‘s website to learn more about how to get and submit a form for your state. Keep following the CCAR and sign up for our newsletter to stay up-to-date on all registration and election deadlines, information about this year’s candidates, and more! Don’t forget, the deadline to register and still be eligible to vote in this year’s election is Friday, October 10th, so be sure to get your forms in and be ready to make your voice heard this November! ← Nominate Someone for the “Nobel Prize” in Public Service!